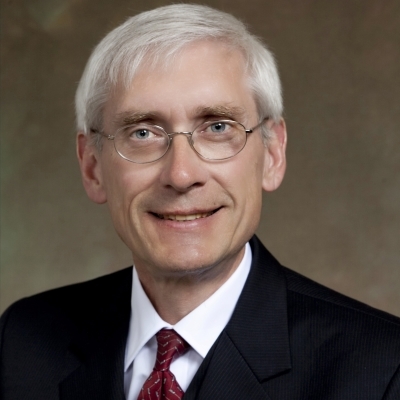 These upcoming special elections on June 12 are critically important to conservation in Wisconsin. 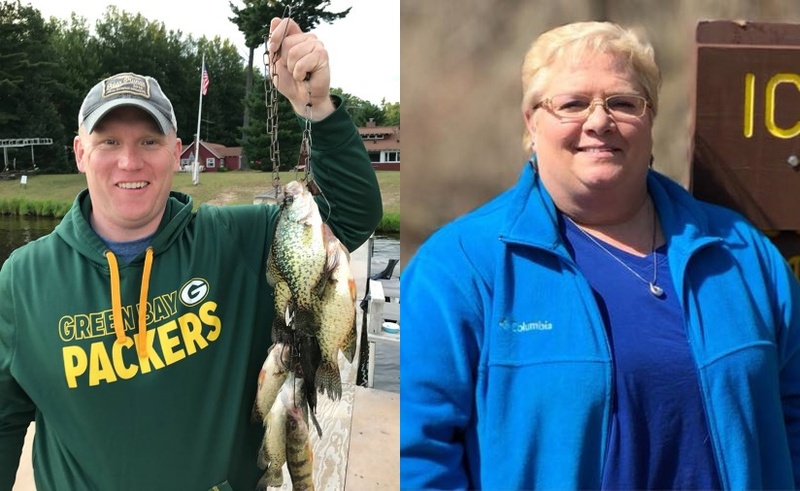 MADISON – Wisconsin League of Conservation Voters proudly endorses Caleb Frostman for Wisconsin’s Senate District 1 and Ann Groves Lloyd for Assembly District 42. Caleb Frostman is a true champion for northeast Wisconsin. Frostman will strengthen the economy, stand up to polluters, fight for public lands, and work to end corporate giveaways like Foxconn. Ann Groves Lloyd grew up on a farm and understands the importance of a healthy environment. She knows future generations are depending on her to protect our environment and natural resources.